Glendale, California is a community of hard-working people who only want the very best for themselves and their city. The city of Glendale has many medical research facilities and educational institutions. 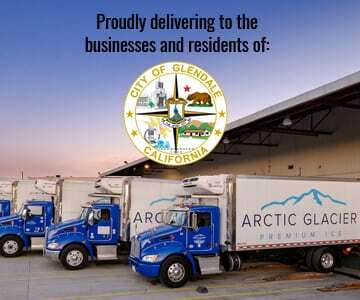 Arctic Glacier is the leading ice delivery provider that Glendale relies on for the highest quality ice cut into ways that fit every need. Medical facilities need the highest quality ice for the work they do, and so do the other commercial businesses in Glendale. 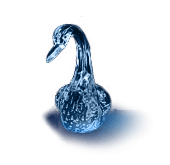 Arctic Glacier utilizes the highest quality water that we purify even further to remove any contaminants. 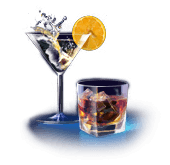 The result is the highest quality ice possible that our caring professionals deliver. Every customer in Glendale gets the same V.I.P. treatment when it comes to the creation and delivery of their ice. Convenience is a feature that Glendale businesses look for in their best suppliers. Not only is it important that Arctic Glacier delivers, but it is equally important that we deliver on time. Additionally, our trucks are designed to make sure that your ice arrives in pristine condition. In other words, it’s in the same condition as when it left the facility. Glendale is a vibrant community, and it is important that the businesses get their materials on time. This keeps commerce moving along smoothly. We do our part by making sure that we schedule our deliveries well in advance. We also talk to our clients about any special ice needs they may have in the future. Arctic Glacier delivers, and we do our part to make sure that your Glendale business never has to stop from a lack of ice. We also offer emergency deliveries that will make sure that you have ice at those unexpected times when you run out. We serve hospitals in need of crushed ice or restaurants that run out of cubed ice. Whatever your situation, we will work hard to make sure that your emergency delivery arrives as fast as possible. The key to a successful event is the right amount of ice delivered right on time. When you call our expert planners, we will work with you to determine how much ice you need for your event and the ideal time to deliver it. For example, Arctic Glacier offers comprehensive ice service to outdoor concerts. We also work with weekend festivals, large outdoor weddings, and many more businesses. 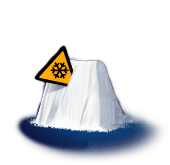 If you have ice needs in Glendale, then you only need to call Arctic Glacier to get everything under control. Give us a call and we will help you plan out your ice needs and develop the perfect time to make routine deliveries or to supply ice for your one-time event.